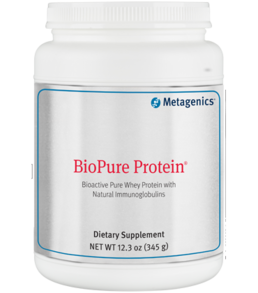 BioPure Protein® is a bioactive, pure whey protein concentrate with naturally occurring immunoglobulins—antibodies that may support immune system health. 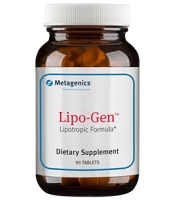 It provides ideal nutritional support for individuals who wish to add a high quality protein to their diet to help promote health and well-being. * BioPure Protein is prepared by utilizing a cutting selective transfer membrane process at controlled temperatures and pH to capture active proteins and peptides while preventing the protein from denaturing (becoming inactive). * Applications of BioPure Protein BioPure Protein is ideally suited to promote lean muscle mass. It is suitable for children, the elderly, and athletes, as well as those who lead a busy lifestyle and find it difficult to consume adequate protein in their diet. * Ingredient: Whey protein concentrate (milk, soy). Ingredient: Whey protein concentrate (milk, soy). Contains: milk, soy.